How Good Are Xtend Life Restorative Night Cream Reviews? Xtend Life Restorative Night Cream Reviews are quite good while also a bit mixed, I would say. While most of the people agree that this is a good quality rather rich night cream that makes their skin softer, improves the elasticity and even gives them a glow, a few users felt that this might not be the perfect solution for oily and combination types of complexions. 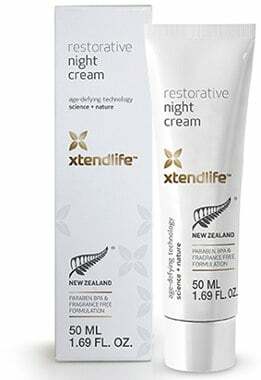 So, before going deeper into reviewing Xtend Life restorative night cream, let’s have a quick look at the general benefits a night cream can have. At younger ages, we know that the use of a night cream is not necessary but after a certain age it is advisable to use a night cream. Having a good restorative night cream can actually do more to keep your skin healthy and help you fight the signs of aging. Just like your body rejuvenates during the night while you are sleeping so does your skin. In fact, your skin regenerates 3X faster during the night than it does during the day time. When you use a good night cream, you actually make it easier for the ingredients in that cream to work, which means that you can increase your skin’s ability to heal. Of course the night cream you choose should have good quality ingredients, be free of harmful chemicals and suit your skin type. For more information, you can read our article on how to choose the right night cream. Xtend Life night cream is designed to help your skin regenerate at night while you sleep, supporting collagen and elastin and boosting your skin’s moisture. This can have a tightening effect and improve elasticity while also deep nourish. 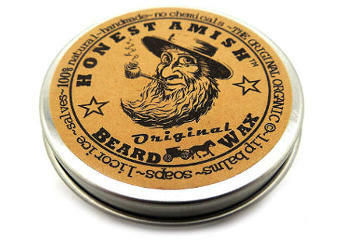 Penetrates deep into the skin, penetrating all 7 layers and healing your skin from the bottom up. 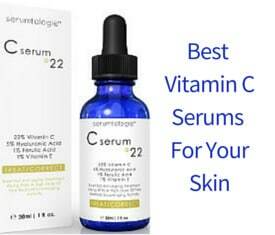 Reduces the aging damage the free radicals can inflict. 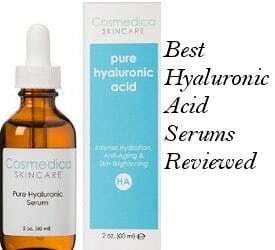 Rejuvenates your skin cells while you sleep. Here is a look at the ingredients and what each one is designed to do. Xtend TK: is a form of Bio-Keratin. Keratin is a protein found in the human body that stimulates the growth of new skin cells and helps with the production of Collagen and Elastin. It is the collagen and Elastin in your skin that makes it elastic and helps to keep it firm and wrinkle free. Nano-Lipobelle H EQ10: A form of the coenzyme Q 10 which has the ability to penetrate deeper into your skin’s layers and provide anti aging benefits. Natural Vitamin E: Vitamin E is an antioxidant. Anti-oxidants help defend the body against free radicals which is one of the major causes of wrinkles and other signs of aging skin. Phytessence Wakame: A form of sea kelp that defends the body against a harmful enzyme called Hyaluronidase which breaks down the hyaluronic acid found in healthy youthful skin. By protecting the skin from this harmful enzyme, Phytessence Wakame helps your complexion to stay more youthful. Avocado Oil and Shea Butter: Avocado oil and Shea butter contain antioxidants that are great for nourishing and keeping your skin softer and adequately moisturized. Avocado oil can also stimulate collagen production while Shea butter is good for reducing scars and the appearance of brown spots. Active Manuka Honey: Active Manuka honey provides softness and helps to fight those free radicals. Natural Vitamin E: Vitamin E is one of those anti oxidants which can reduce fine lines and wrinkles as well as improve the appearance of age spots. Babassu: It is a light natural wax that forms a protective barrier on your skin holding in moisture while you sleep. Here, I would like to comment that while there are a lot of the ingredients provided in Xtend Life official site, it wasn’t possible to find the full list of the product’s ingredients. Helped to tighten their skin. Some users did not find Xtend Life night cream to be as effective as they would like, and few others said that it resulted in acne breakouts. Apart from the breakouts, users were very pleased with how this cream made their skin feel really moisturized and even glowing in some of the cases. So, based on this personal experience, they said that probably this cream may not be the best solution for oily or combination types of skin. 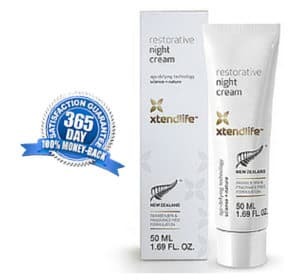 After reviewing Xtend Life restorative night cream, it seems that while this cream may not be the right choice for everyone, it does however appear to work for many people and therefore may well worth be trying especially since it is backed up by a full year money back guarantee.